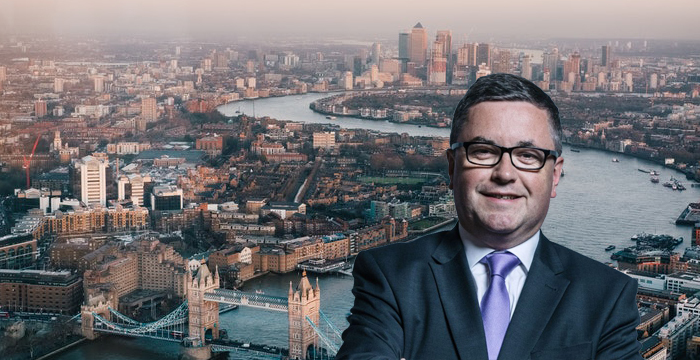 The City will be breathing a sigh of relief this week as the solicitor general, Robert Buckland QC, appeared to rule out a compulsory levy on the turnover of top law firms. The idea of taking a 1% cut of the turnover of the top 100 corporate law firms to fund the justice system has been kicking around since former Lord Chancellor Michael Gove floated the idea three years ago. But speaking to the Law Society Gazette, Buckland said that he was “not persuaded” that such a levy would be the right way forward. The solicitor general, one of the government’s legal members along with the better-known attorney general, is reported to think that “a compulsory levy on big City firms is not in the spirit of what pro bono means” and that “pro bono comes naturally to lawyers”. This appears to rule out the other element of Gove’s embryonic proposals, which involved possible legislation to force commercial lawyers to devote time to pro bono working. Buckland, who chairs an industry panel on free legal assistance, was speaking during National Pro Bono Week, which has already seen the Bar Pro Bono Unit change its name to Advocate. This year, the annual celebration is being under the coordination of the National Pro Bono Centre to coincide with global pro bono celebrations across a dozen countries around the world. The post Pro bono week: Solicitor general appears to sign death warrant for controversial City law firm levy appeared first on Legal Cheek.